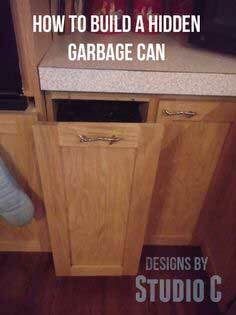 Everyone needs an extra trash can or two. 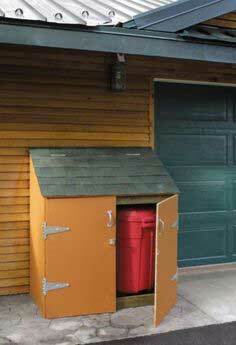 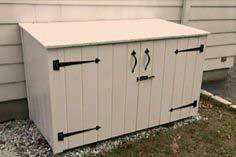 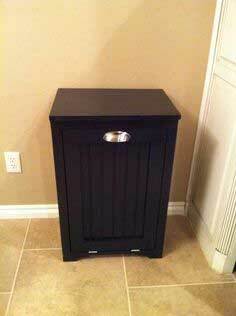 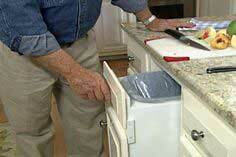 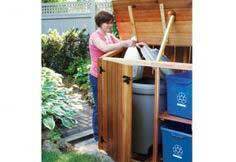 Whether it's a kitchen waste can, a recycling bin for the garage or a receptacle to pick up yard waste, you'll find the right size and style when you browse through this collection of free wood trash can plans. 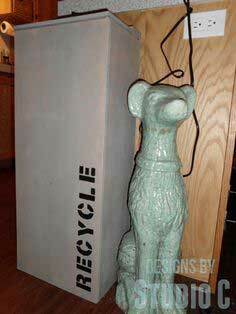 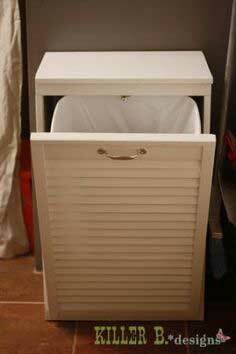 Here are designs for hideaways to store your plastic or metal garbage cans, cute trash cans that add charm to a child's bedroom and stylish receptacles that really work great in your kitchen or laundry room. 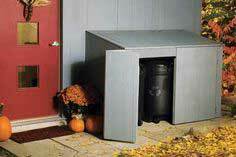 Easy or advanced, you're sure to find a plan that's right for you. 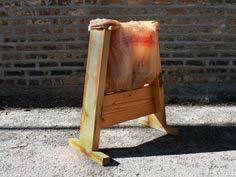 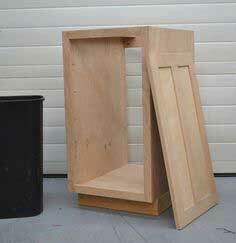 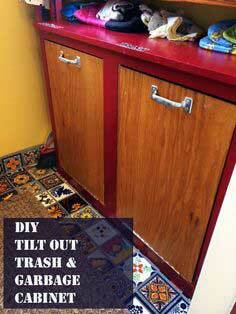 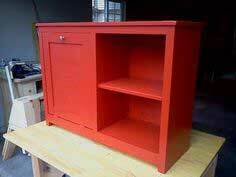 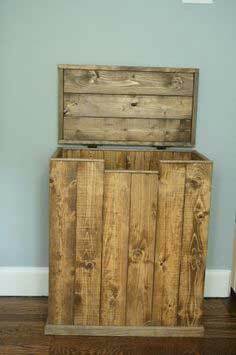 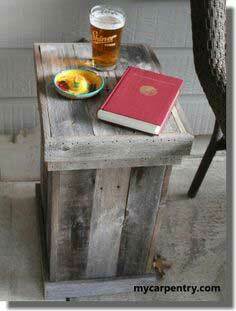 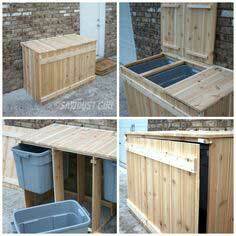 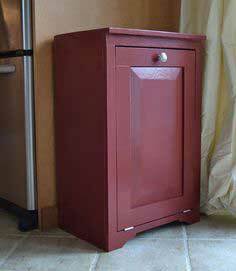 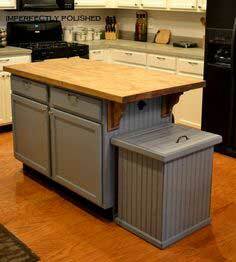 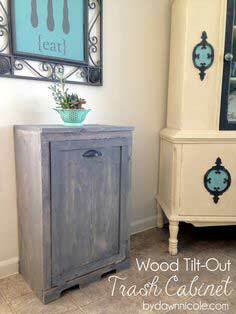 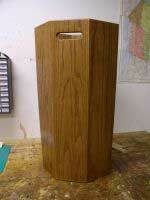 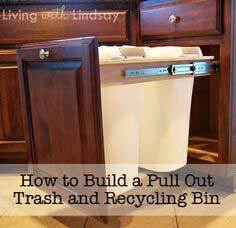 Make a trash can that costs nearly nothing by using reclaimed lumber and scraps, or create a beautiful piece that blends in with your kitchen cabinetry. 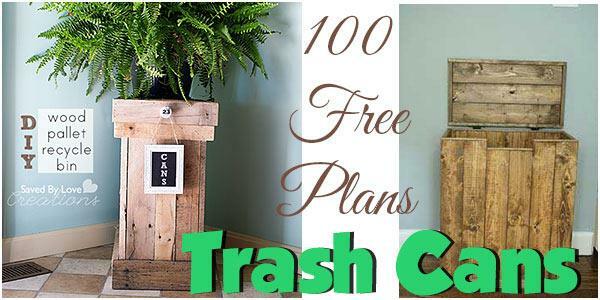 You're sure to find lots of inspiration in this collection of free plans. 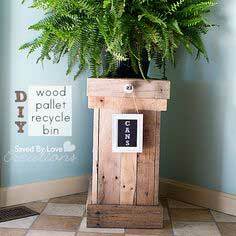 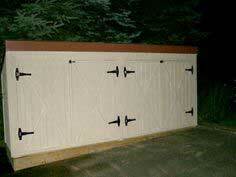 Suggested materials include plywood, MDF board, dimensional lumber, recycled pallets, stock lattice and reclaimed shutters.